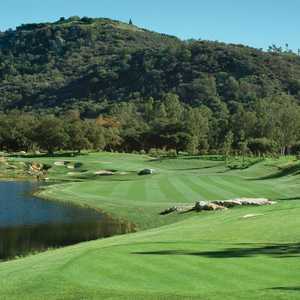 There is no shortage of golf courses in the San Diego area, but Woods Valley Golf Club still manages to stand out. 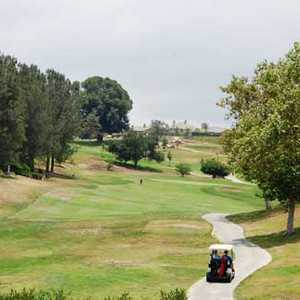 The design of the course carefully incorporated the gentle contours of the rolling hills, creating a layout that requires strategy, accuracy, and distance. 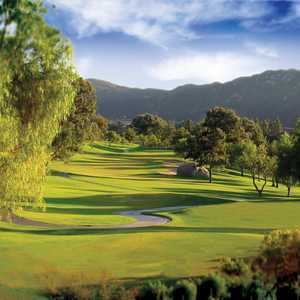 The course offers a front nine with a different set of challenges than the back nine.